This Saturday brings a shopping event like no other to eastern Christchurch. Since the earthquake in February, both malls on this side of town have been closed, along with the shops in the central city red zone. This has left a rather large gap to fill, so the girls from The Craft Collective, who brought us a Craft Christmas market last year, decided to create an event to fill this shopping void. There will be a great selection of craft stalls, as you have come to expect. Along side these, there will also be a selection of High Street shops and cafes to really enhance the shopping experience. 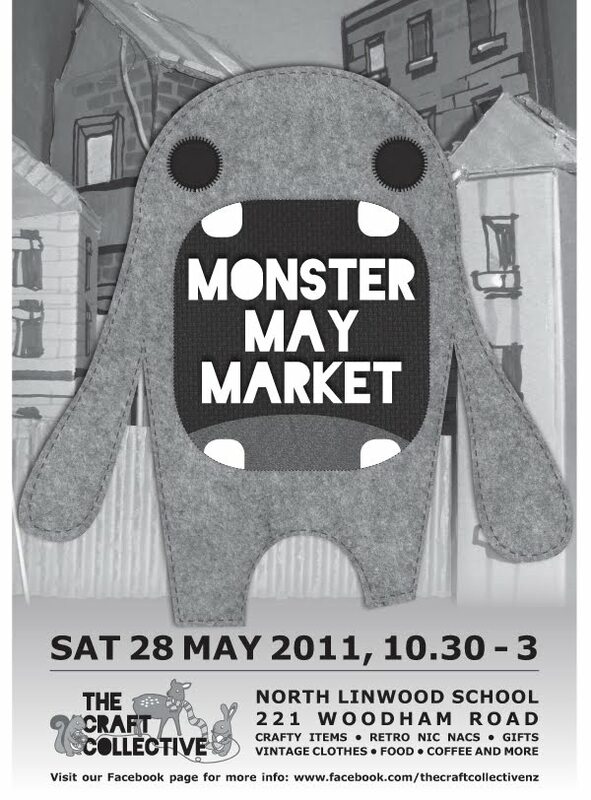 It sounds like a great day out to me, so why not come and join us this Saturday 28 May from 10:30am till 3pm at North Linwood School. Don't forget to bring along any old candles or candle stubs for me to recycle, and I will exchange them for a 10% discount off your next purchase.